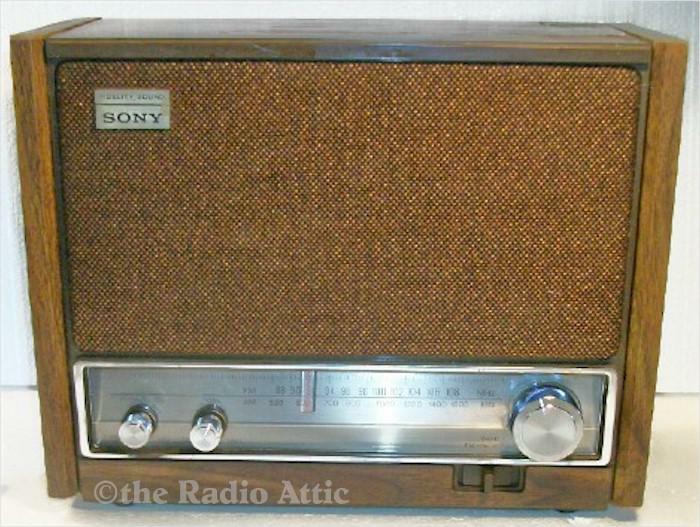 This type of radio produced in Japan back in the 60's and 70's were very solid, dependable everyday use radios as is this one. It's working perfectly on both the AM and FM bands and with plenty of volume. The faux wood grain cover needed some cleaning and when done it looked nice and is in very good condition, there are a couple of stickers on the case telling how to care for it. 11-3/4"W x 6"H x 5"D.
You are visitor number 1,329 to this page.